All Nottingham homes currently listed for sale in Nottingham as of 04/21/2019 are shown below. You can change the search criteria at any time by pressing the 'Change Search' button below. If you have any questions or you would like more information about any Nottingham homes for sale or other Nottingham real estate, please contact us and one of our knowledgeable Nottingham REALTORS® would be pleased to assist you. "Excellent and Rare opportunity to own corner lot on Belair Road with potential to be zoned for Commercial use. This sale includes 3 adjacent parcels of land totaling .89 of an acre. Move your family in or renovate for business use. Being sold as is!" 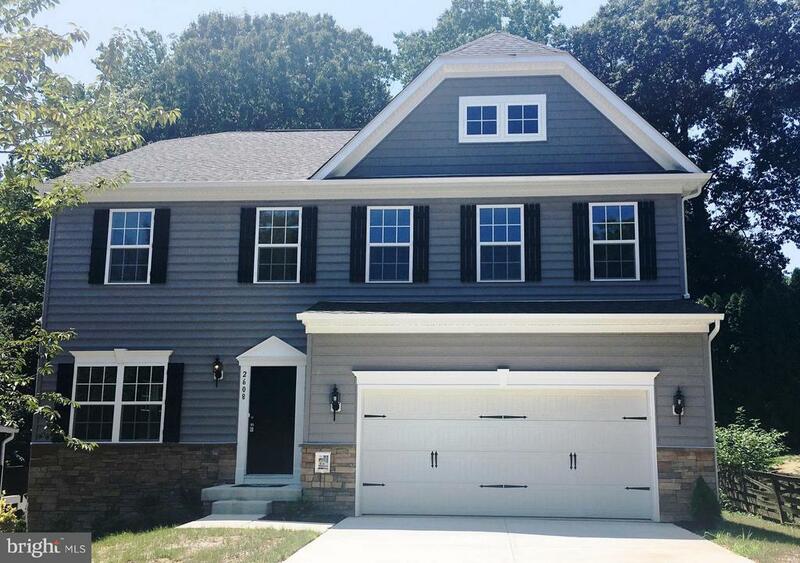 "Gemcraft Homes new 3 lot community in Perry Hall. 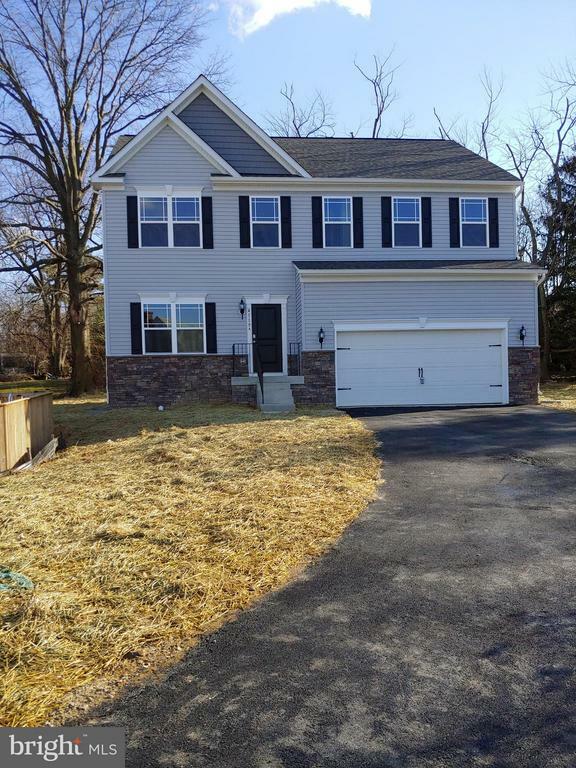 Featuring large lots, 3 to 4 bedroom, 2 1/2 bath, 2 car garage, large kitchen with 42 cabinets, granite counter tops, large master suites and more! Close to I-05, I-695, Belair Rd., recreation and shopping. Taxes are estimated and photo's are of a like model." "Welcome to your dream home in a quite residential neighborhood! Stunning 5 bedroom, 3.5 bath, over 2400 square feet of open living space. Home features an open kitchen with stainless steel appliances, an island, sun room, second floor laundry, patio and a large backyard with plenty of outdoor space. Huge finished basement with wet bar, Microwave, Refrigerator, fifth bed room, home theater, a full bath and walkout Basement. Newly Installed Structural grade Roof. Freshly painted walls. Hardwood Flooring on mail level. Newly installed Carpet. Total Sq. ft 3600"
"Gemcraft Homes Quick move in ready! Call Listing Agent for more details! Featuring 4 bedrooms, 2 1/2 baths, 2 car garage, large kitchen with 42 cabinets, granite counter tops and island. Large master suite with deluxe bath, 2nd floor laundry, spacious family room with fireplace and much more! Taxes are estimated and photos' are of a like model." 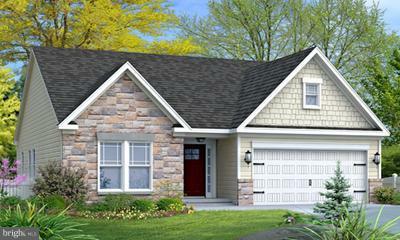 "Gemcraft Homes new 3 lot community in Perry Hall. Several floor plans to choose from stating in the low 400's. Featuring: 3 to 4 bedrooms, 2 1/2 baths, 2 car garages, large kitchen with 42 cabinets, granite counter tops, large master suites, and hard wood foyers. Large lots, Close to I-95, I-695, Belair Rd., recreation, schools and shopping. Taxes are estimated, photo's are of a like model." 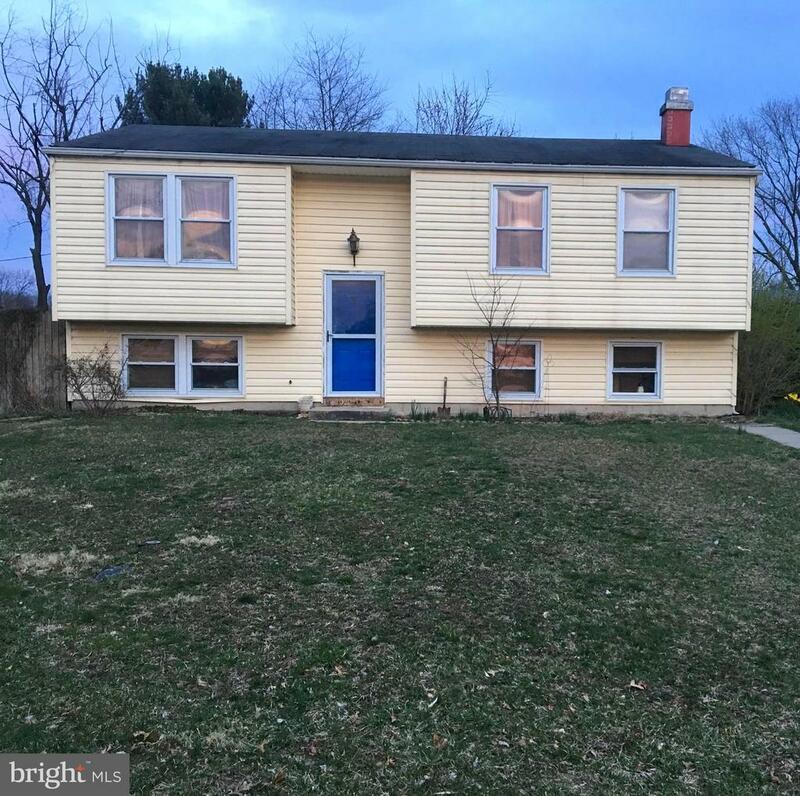 "Welcome home to this large 4 bedroom, 2.5bath all hardwood and tile floor home nestled in a quiet setting on a dead end street (no thru traffic!). Freshly painted! Enjoy the new rear paver-patio or relax on your deck. 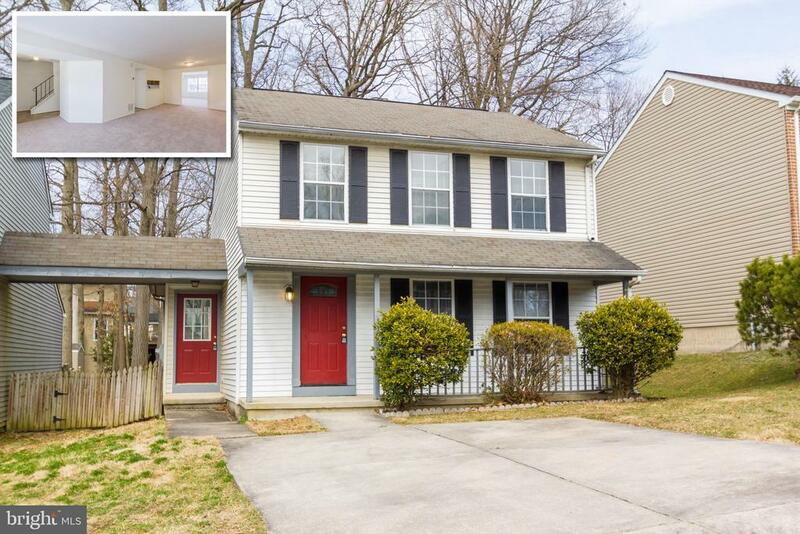 This split foyer could be expanded to 5 bedroom and a large rec room if you finish the remaining half of the bottom floor. The bottom floor 1/2 bath has a rough in (under tile) for either a shower or tub, expanding the home to 3 full baths if you want to make the upgrade once you own! 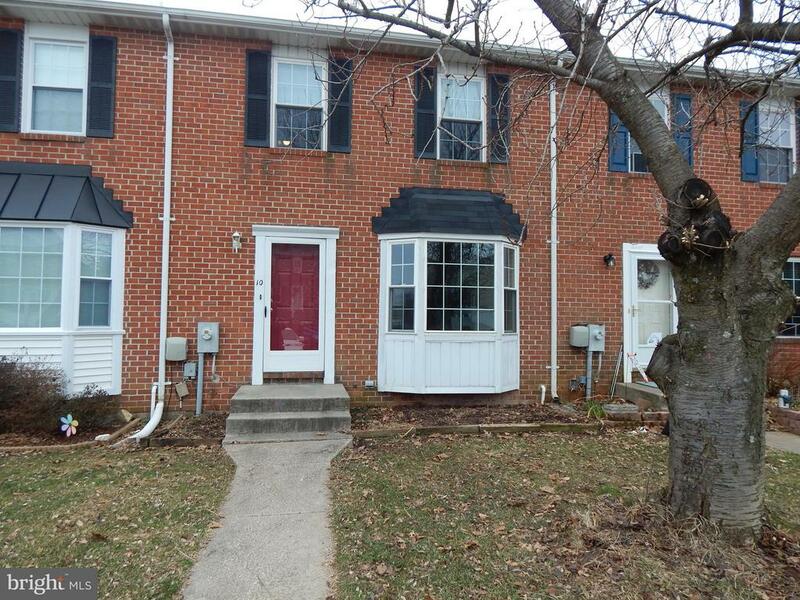 Extremely quiet neighborhood back in Pinedale Wood/Courts yet close to Perry Hall and Whitemarsh amenities. Move-in ready! Includes a shed and firepit with view of pond on adjoining neighborhood. HVAC replaced in 2014, hot water heater replaced in 2013. AHS Home Protection Plan included with the sale of the home for the first year. Water included as part of HOA fee's. Lower level unfinished area could be turned into a great 5th bedroom, den, study, library or office. Come and fall in love!" "Welcome to your dream home in a quite, serene residential neighborhood. 2-story Colonial~.You will be amazed by the beauty. Brand new roof with architectural shingles. This stunning 3 bedroom, 3 full bath home (jetted tub) will give you over 2,000 sq ft of Generous Space to move about (without losing that quaint, cozy atmosphere when it's time to cuddle up by the fireplace with a good book). Newly updated Kitchen with Stainless Steel Appliances and Granite Countertops. Living room is 15 x 22, beautiful hardwood floors with a wood burning fireplace. Great room freshly painted with brand new hardwood flooring and a cozy pellet stove. Master bedroom is amazing with Walk in Closet. Ready to Entertain? Almost 3/4 Acre of Beautifully Landscaped Entertainer~s dream with Huge Deck, Patio and Fenced in In Ground Pool. Wooded, serene back yard for privacy and entertaining. 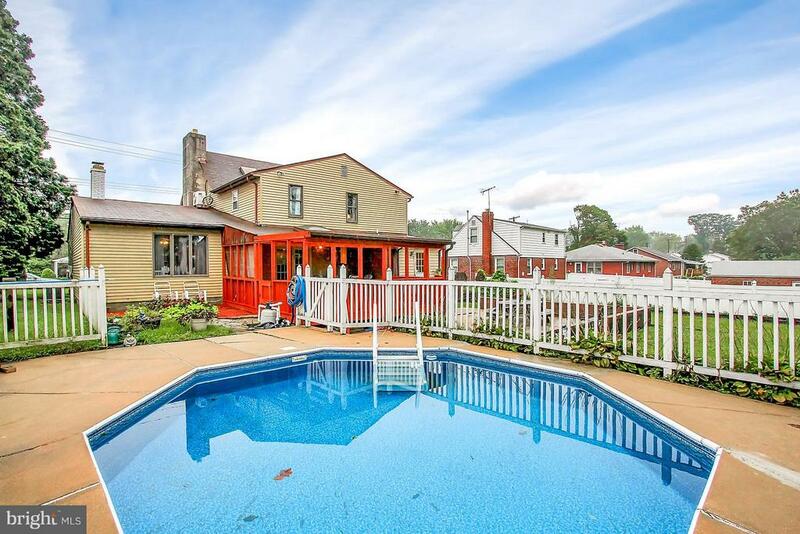 Situated in a Awesome Community that is Close to Everything..... Large Driveway for Multiple Vehicles......Stop by Today..."
"Renovated with 2,000+ sq ft of living space. Designer kitchen with 2 tone cabinets, island, and cathedral ceiling. Gorgeous wood flooring throughout upper level. Spacious master suite with private bath and large closet. New baths featuring custom tile. Huge family room in lower level with fireplace. New roof and HVAC. Will not last!" 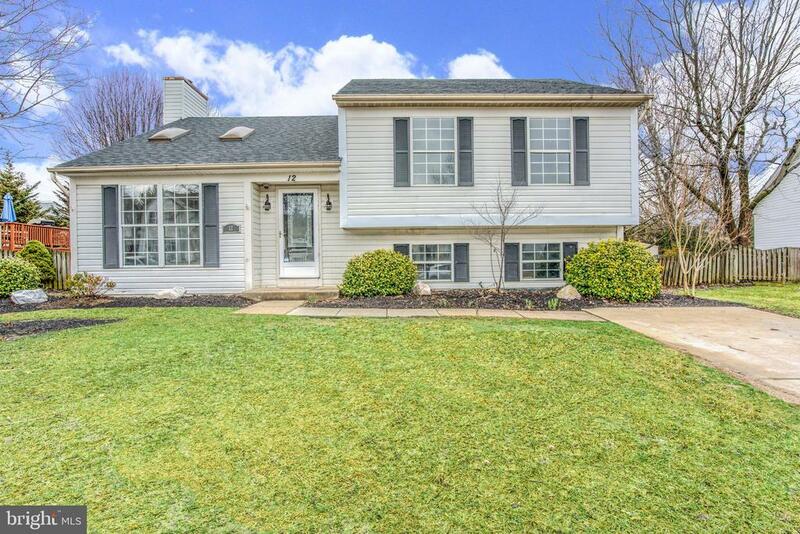 "BEAUTIFUL 4 BEDROOM 2 BATH SPLIT LEVEL WITH CATHEDRAL CEILING & SKYLIGHTS. LUXURY OAK ENG. HARDWOOD FLOORS THROUGHOUT FIRST FLOOR. 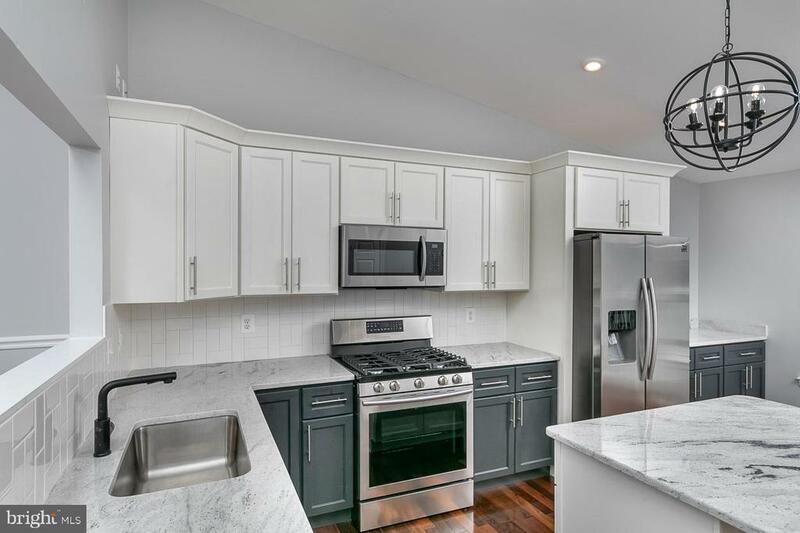 GOURMET KITCHEN FEATURES STUNNING BACKSPLASH, GRANITE COUNTERTOPS, WHITE CABINETS & STAINLESS STEEEL APPLIANCES. WALK OUT KITCHEN TO VIEW SPACIOUS 12X16 DECK & FULLY FENCED YARD. 2ND FLOOR OVERLOOKS FAMILY ROOM WITH FIREPLACE! ENERGY EFFICIENT BATHROOMS. WASHER AND DRYER. BRAND NEW ROOF! LOTS OF LIGHT, - ALL THIS ON QUIET CUL-DE-SAC. THIS SPACIOUS FLOORPLAN IS A MUST SEE! !--"
"Come see your New Home. Rancher situated on a CUL-DE-SAC. 2 KITCHENS, 2 KITCHENS, 2 KITCHENS. Potential IN-LAWS SUITE. Main floor: 3 bedrooms, 1 full, 1 half bath, bright living room and separate dining room with the french doors to the screened porch. Huge finished basement: 1 bedroom, 1 full bath, full 2nd kitchen and large family room wit fire place (potential IN-LAW SUITE). Other updates include: gleaming hardwood floors, never kitchen with granite countertop, travertine floor tiles. Recent WATERPROOFING with transferable warranty. Don~t delay. See this now!" 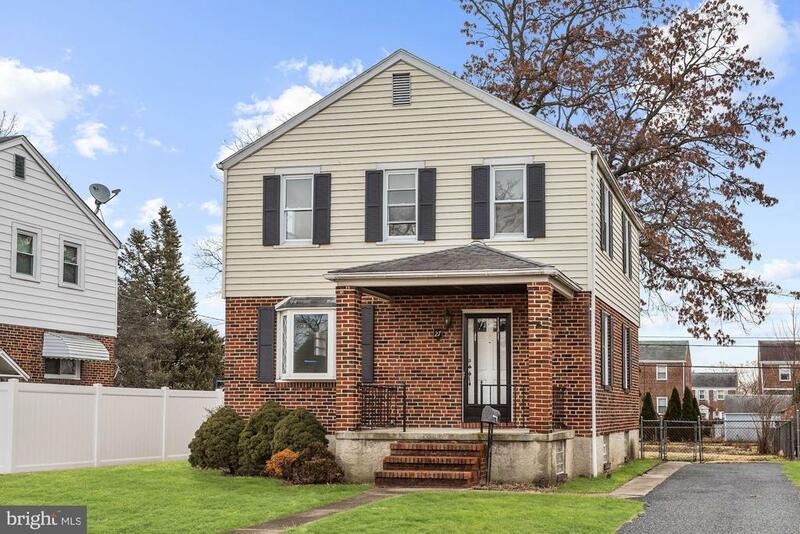 "This is an extremely well-maintained tri-level home where all three levels were completely renovated! Interior features include a spacious living room, updated kitchen with granite countertop and tiled backsplash. Dining area opens to an enclosed Sunroom for Three-Season Entertainment! Large Master bedroom includes a walk-in closet and an attached main bathroom with jetted soaking tub. Lower level includes a spacious family room, a full bathroom, and a separate laundry room. Walk out from the lower level to your backyard oasis---an inviting mix of gardens, shady nooks, resting spots, and a great place to entertain! After you cross over the wooden bridge, relax on the swing or glider while listening to the sounds of the fountain and the birds! All of the lawn furniture conveys with the sale plus there are three sheds, of which one shed has electric. The water fountain is supplied with electric also. There is an above-ground watering system with a timer for watering your vegetable & flower gardens. Newly installed covered rear entry to the lower level. Upgraded HVAC system. Plenty storage space throughout and in the lower level crawl space! 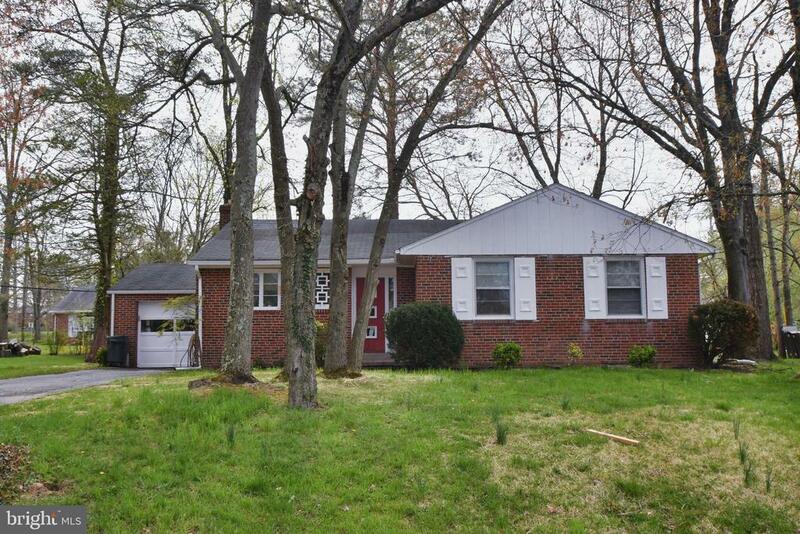 Great opportunity to own this lovely home in the desireable Nottinham Woods subdivision. Don't delay-Call Today!" "PRIME OPPORTUNITY TO OWN THIS MOVE IN READY DETACHED HOME IN PRIME LOCATION! 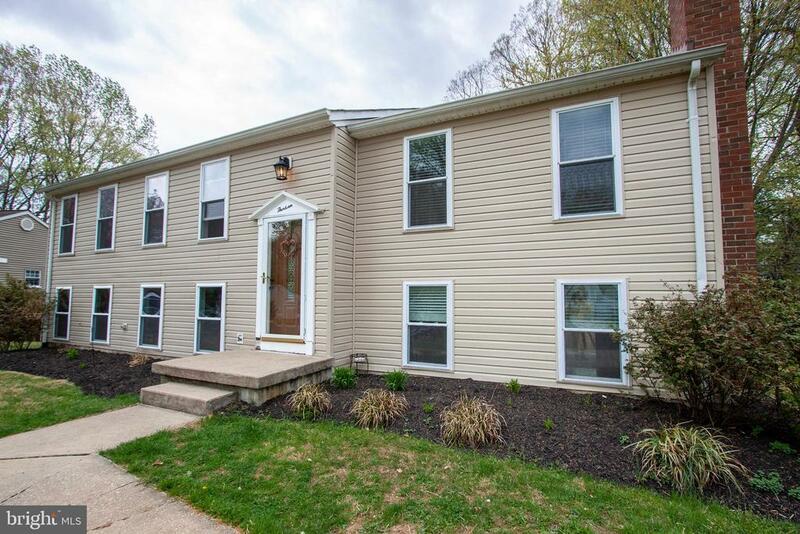 New carpet throughout, spacious living room w/ dining area, large eat-in kitchen w/ laundry area, main level half bath, large family room on main level, upper level Master bedroom w/ sitting room & walk-in closet, 2 additional bedrooms and 1 full bath, large rear deck overlooking rear yard, & driveway parking. 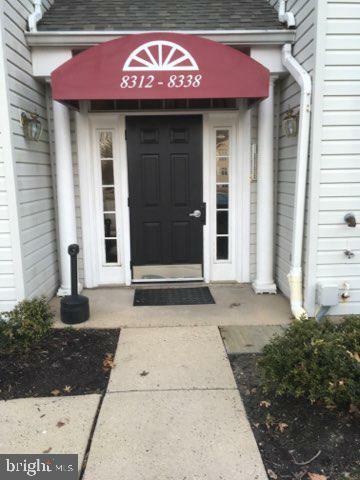 Perfectly located close to shopping, restaurants, & a short commute to major roadways! Pack your bags and move right in!" 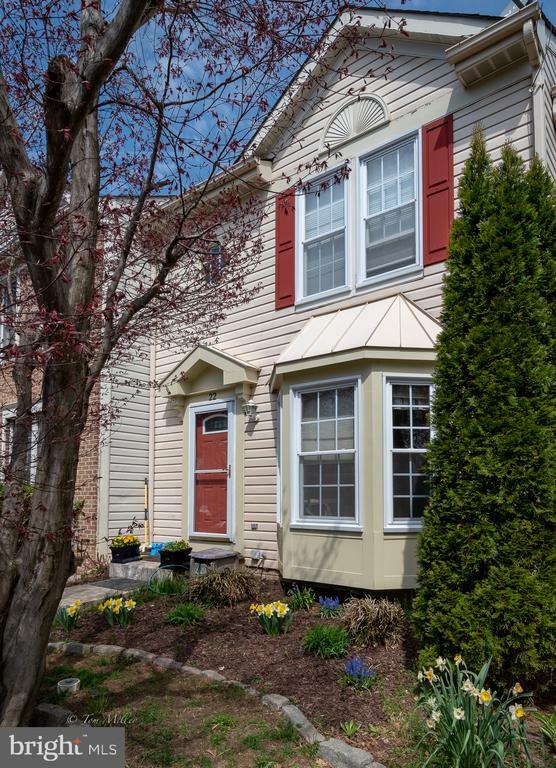 "Rarely Available 3 BR, 4 BA town home in Cedarside Farm! Sunny eat in kitchen w/ SS appliances, granite & new flooring*spacious living room/ dining room combo leading to HUGE NEW DECk backing to private open space!Master En suite complete with updated bath, walk in closet and dressing area* lower level with large family room with fireplace, powder room , storage/ laundry with walk out*Updates to include new roof, new deck, dryer,replacement windows, Trane gas furnace, refrigerator,microwave* WOW! fabulous location, convenient to all!!" "Three Bedroom immaculate town house in Oakhurst *Large living room with plenty of natural light is open to an equally spacious kitchen. Plenty of storage and counter space * A sliding door in the kitchen leads to a deck suitable for entertaining guests or just relaxing on a summer evening* Master bedroom features two walk in closets* Bedroom is conveniently connected to hallway bath * Two more bedrooms provide room for an office or study if preferred* Completely finished basement with walk-out stairs provides added space in an extra family room* Basement has a half bath and outstanding laundry*"
"BRICK FRONT TOWNHOME IS MOVE-IN READY. REAR KITCHEN, NEUTRAL DECOR THROUGHOUT. 3 BEDROOMS AND 2 FULL BATHS. MANY UPDATES OVER THE YEARS. REPLACEMENT WINDOWS. ROOF 2016. COMPOSITE DECK FLOORING IN 2016. WHITE KITCHEN WITH LARGE WALK-IN PANTRY, CERAMIC BACKSPLASH AND SLIDER TO DECK. LARGE LIVING ROOM WITH BAY WINDOW AND FORMAL DINING ROOM. LOWER LEVEL FAMILY ROOM WITH WET BAR, LAUNDRY AREA AND SLIDER TO PATIO. FENCED REAR YARD." "Location, Location, Location, quiet cul-de-sac, needs TLC. Investment opportunity. Tons of potential Priced to sell. AS IS. Will be worth over $300K after renovations. Gas available in court." 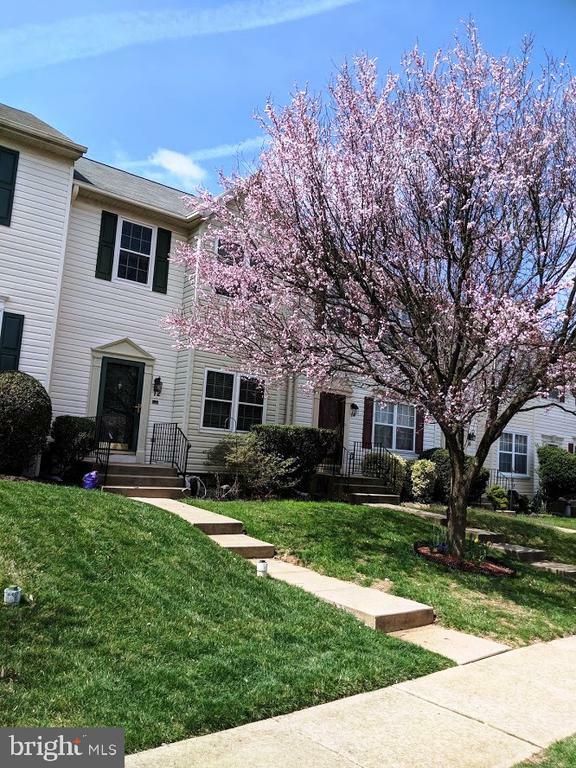 "Well-maintained, move-in ready condo, 3rd floor, 2 bedrooms and 2 full baths, kitchen w/breakfast bar, pantry, breakfast nook,vaulted ceiling, door to deck, master bedroom w/walk-in closet,washerand dryer included. White Marsh Mall, I95 Hwy"
"New Price Reduction!! 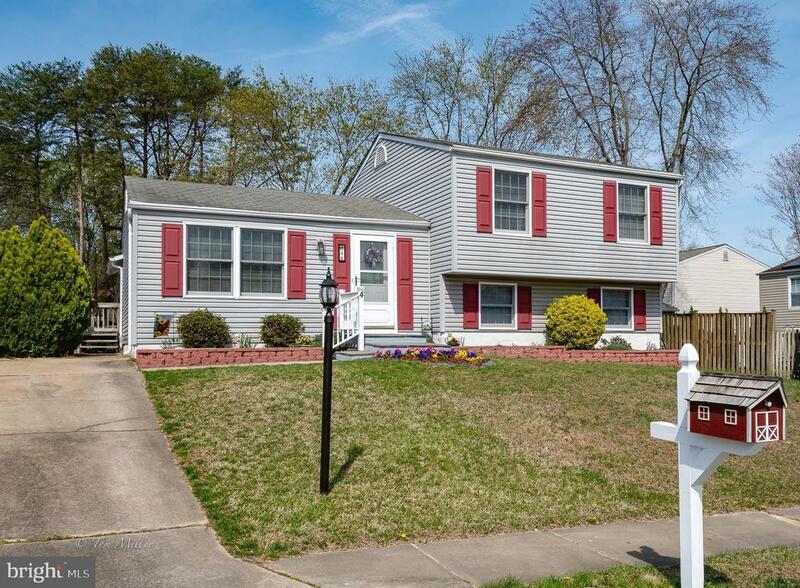 Back on the market**Great price on this colonial home with 3 bedrooms and 1.5 baths! Don't let this one slip by at this price! 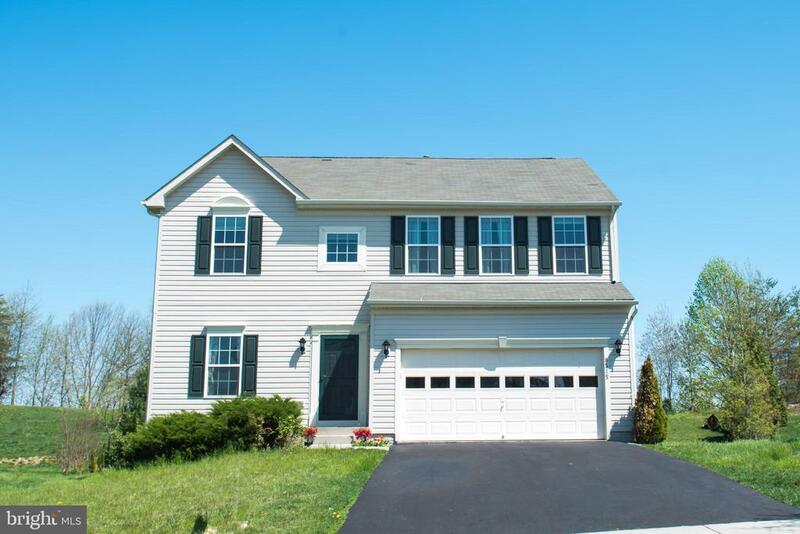 Large fenced backyard, full basement, spacious living area and much more! Come and take a look today!"